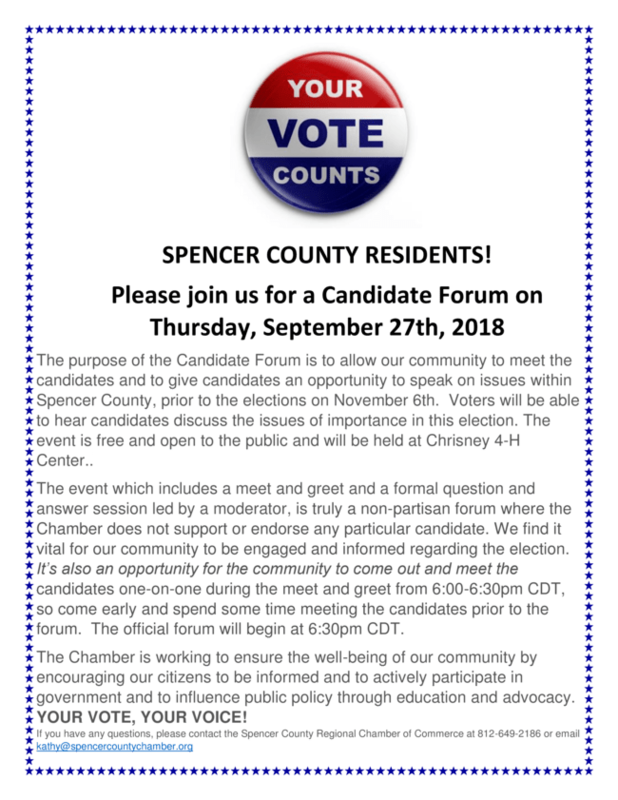 Join 103.3 The Fix and Spencer County For A Live Candidate Forum This Thursday! 103.3 The Fix will live stream this forum! Make sure you tune in!